When is The Best Time to Get Your Driveway Done? You’re tired of manoeuvring your car through muddy puddles or icy ruts to reach the street and have decided to have your driveway finished properly. But when is the best time of year to have the work done? Much depends on the surface that you choose. A thin layer of hot mix asphalt needs to be laid in the summer when the temperature is over 70 degrees F. The hot asphalt needs to maintain its heat long enough for the men to smooth and level it. If it cools too quickly, your driveway may end up lumpy and far from smooth. Warm mix asphalt can be laid at cooler temperatures, but the flexibility may cost more. 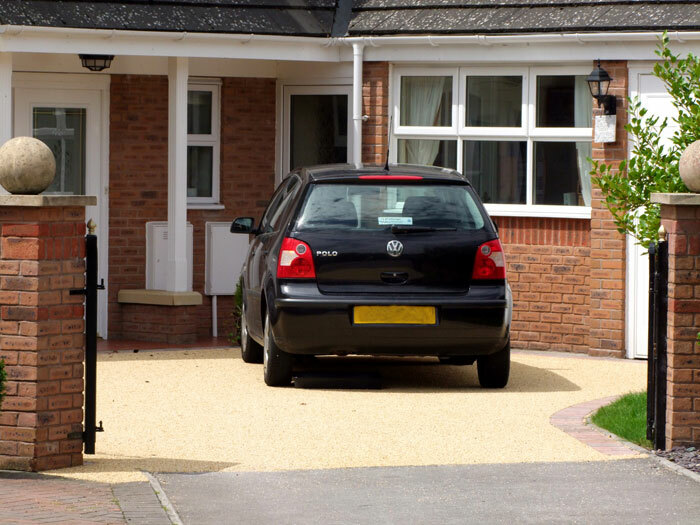 Resin-bound or resin-bonded driveways can be laid in cooler weather. The concrete just takes longer to cure than in hot weather. These surfaces, however, must not be laid in rainy or damp weather. This entry was posted in Property, Urban and tagged driveway, property, resin bonded, resin bounded, surfacing. Bookmark the permalink.